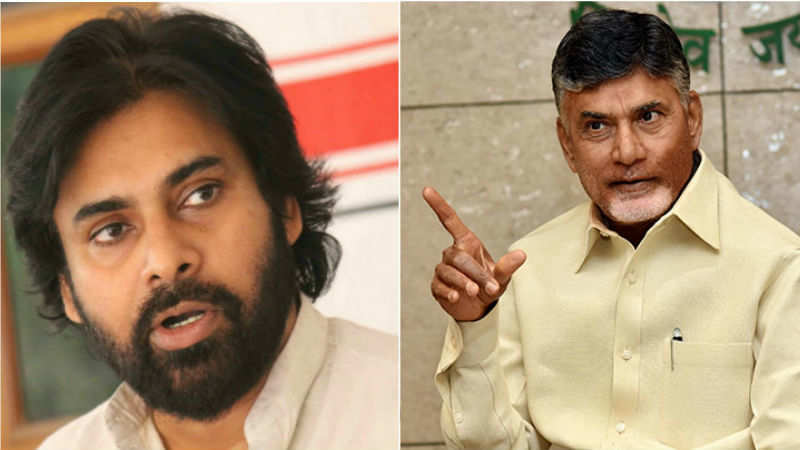 Andhra Pradesh sources stated after coming down heavily on Pawan Kalyan and Jagan, Chandrababu Naidu has shot back at his detractors alike. Meanwhile when accusing them of supporting BJP, Naidu alleged that the Lotus Party with the support of Opposition leaders is doing a grave injustice to the state of Andhra Pradesh. Furthermore after shooting a straight question to Pawan, Chandrababu said why was he not asking or demanding the Centre for the 75,000 Crore. Meanwhile Naidu noted the revelations of the Joint Facts Finding Committee constituted by Pawan Kalyan himself. Naidu said in a fierce attack on his rivals "The Facts Finding Committee by Pawan itself stated that Centre owes us Rs 75,000 Crore. 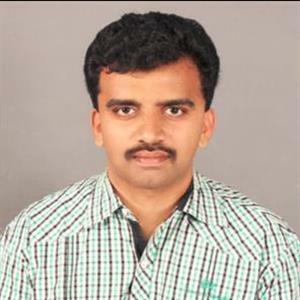 Why Pawan is not questioning the Centre for it?" Moreover he said TDP has successfully launched attack on BJP and managed to get the national attention on AP's problems. Furthermore Chandrababu appreciated the efforts and hard work of the TDP MPs who are fighting against Modi government in the Lok Sabha during the Monsoon session of Parliament and Naidu said YCP MPs have quit their posts to save Modi.